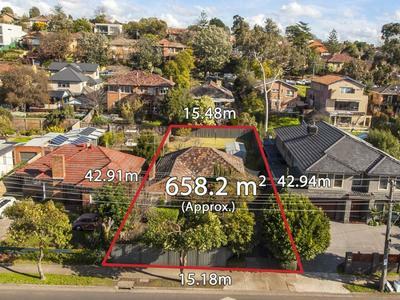 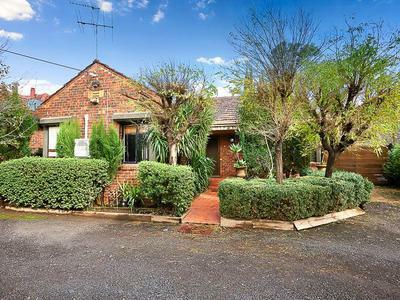 A value-packed entry into Old Strathmore, this well proportioned classic home offers an excellent opportunity for an affordable family lifestyle opportunity with plenty of scope to further enhance, expand or possibly rebuild (STCA). 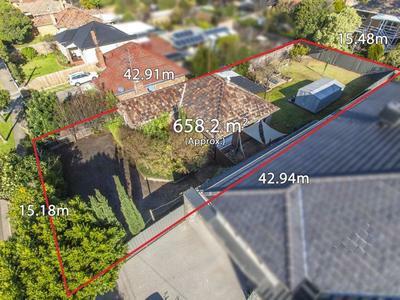 Versatile floor-plan currently offers 2 double bedrooms (both with robes) and central bathroom, separate laundry with second toilet, spacious lounge and dining, large updated kitchen with ample work space. 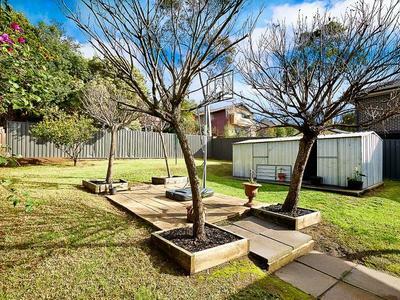 Set on 660sqm, the sizeable backyard garden consists of alfresco area and shed. 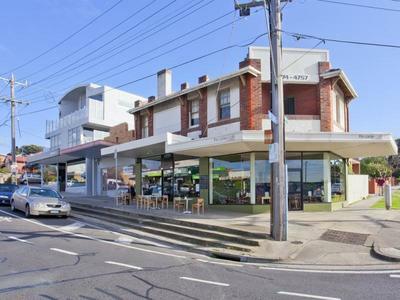 Ample off-street parking for up to 4 cars. 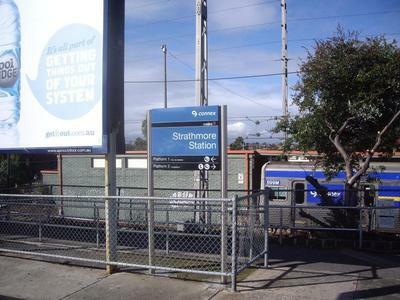 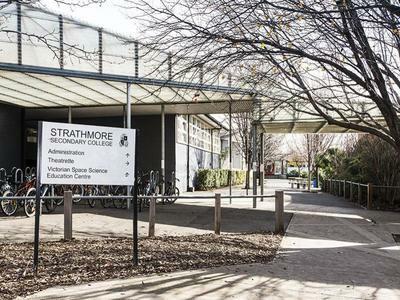 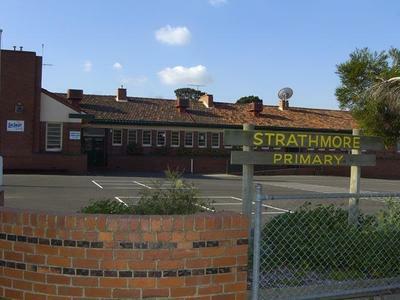 Strathmore Secondary College across the road, it’s also walking distance to St Vincent’s Primary School, Strathmore Station and Woodland Street cafes, easy access to Citylink.